Custom Arthur Rutenberg home situated on A 3/4 acre lot overlooking Stone Lake. 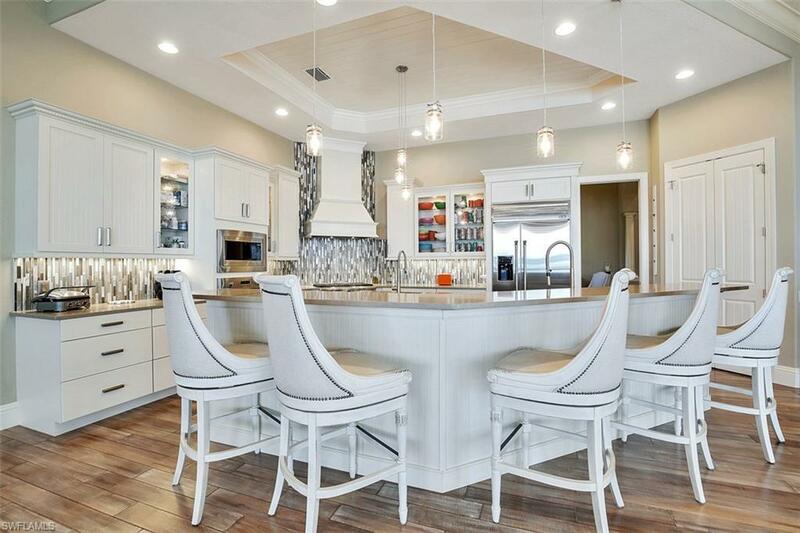 This impressive home is situated within the private, gated community of The Quarry, which offers one-of-a-kind amenities including 500 acres of navigable lakes, 18 hole championship golf course, and Resort Style Clubhouse (HOA dues are only $3772 per year)! Being offered FURNISHED, this 6 year old, 3 Bed plus Den, 4 Bath, 11 CAR CLIMATE CONTROLLED GARAGE, home is situated on the end of a quiet cul-de-sac street with over 200' of lake frontage, including a floating dock for your pontoon/wakeboard boat, jet skis, sailboat, or paddle boards. 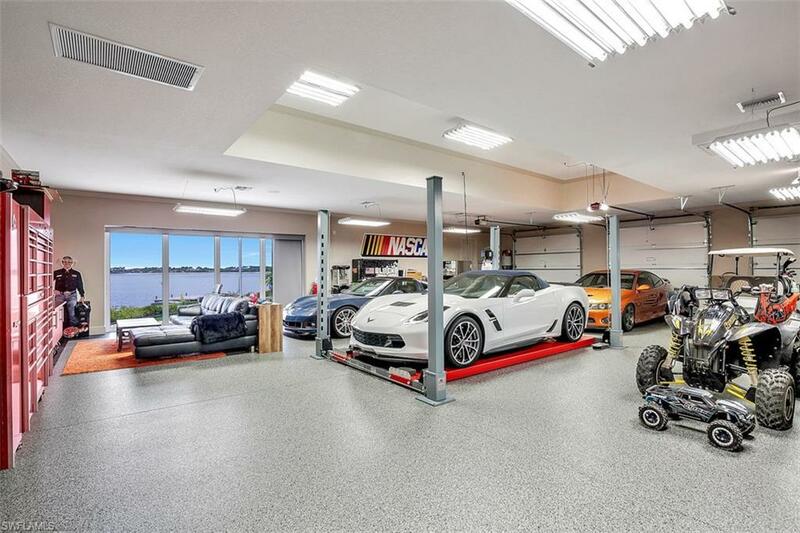 Car collector's will be amazed with this home's climate controlled 9 car garage and additional 2 car garage for all the toys! If relaxing poolside is your thing, you will love this home's pool area complete with infinity spa, fire bowls, gas & electric pool heaters, putting green, and tons of covered space for entertaining family & friends. Inside, you will find that no detail was overlooked, including endless mouldings, hard wood floors, GE Monogram Appliances, Impact Windows & Doors, Whole House Generator, and more!